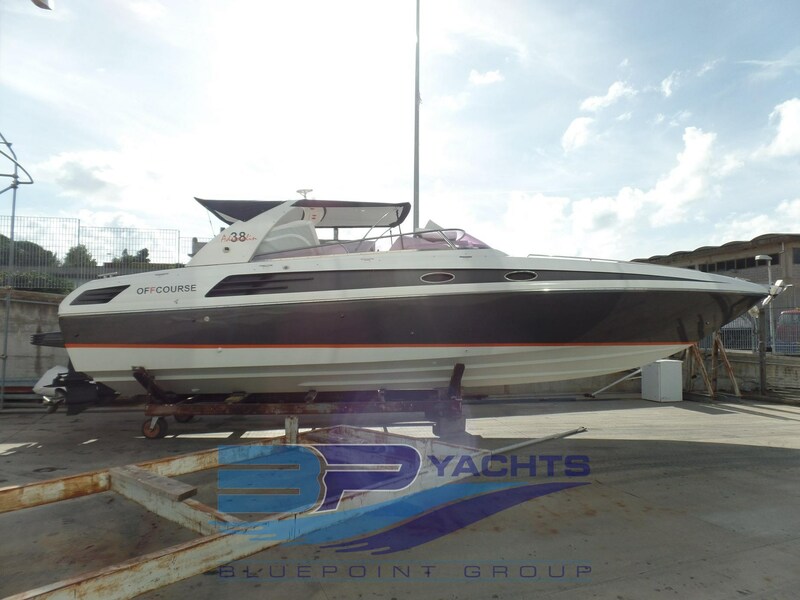 Offshore boat in very good condition. 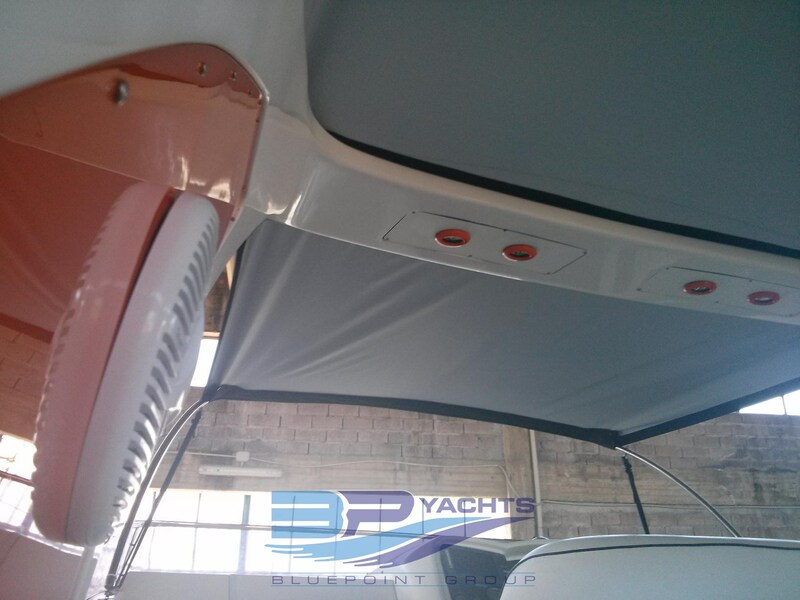 Metallic grey Paint with orange trim 2015: refit, awning (black above and white below), nacigazione (Lowrance Elite -9), cockpit table (hydraulic). 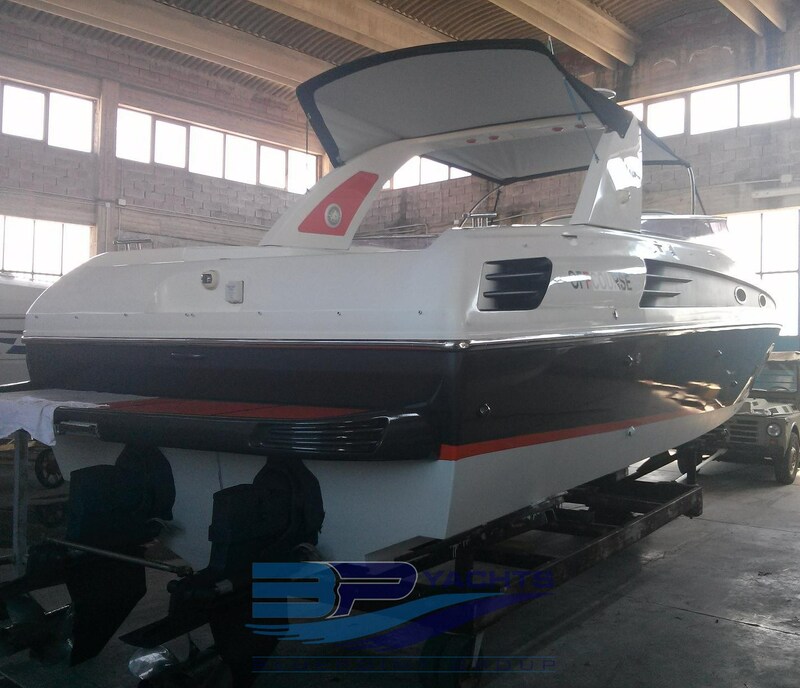 Motroizzazione: 2 x 300 HP Mercruiser Diesel. Very little milage. Compass (), Depth Sounder (Lowrance Elite-9), GPS (Lowrance Elite-9), Odometer (), VHF Radio (). 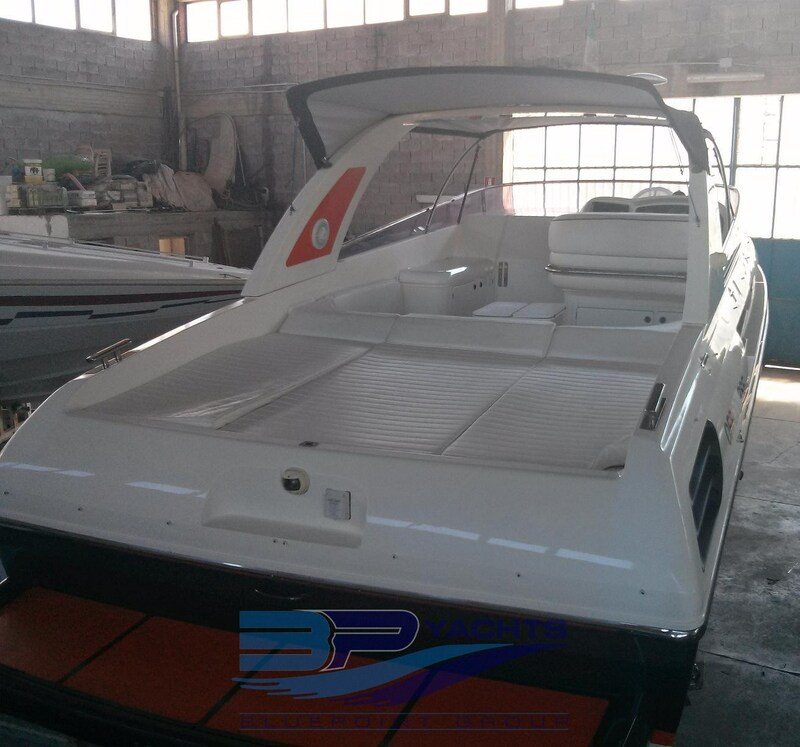 Anchor, Automatic Bilge Pump, 3 x Batteries (), Battery charger, cockpit table (Idraulico 2015), Courtesy Lights, Deck Shower (), Electric Windlass (), Engine Alarm, Entry door (Idraulica), Fire Extinguishing System, Gangway (Manuale), Life Raft (), Manual Bilge Pump, Platform (), Rollbar, Shorepower connector, Special Colour (Grigio metallizzato con rifiniture arancioni 2015), swimming ladder (), Water pressure pump (). 12V Outlets, 220V Outlets, Electric Toilet, Warm Water System. 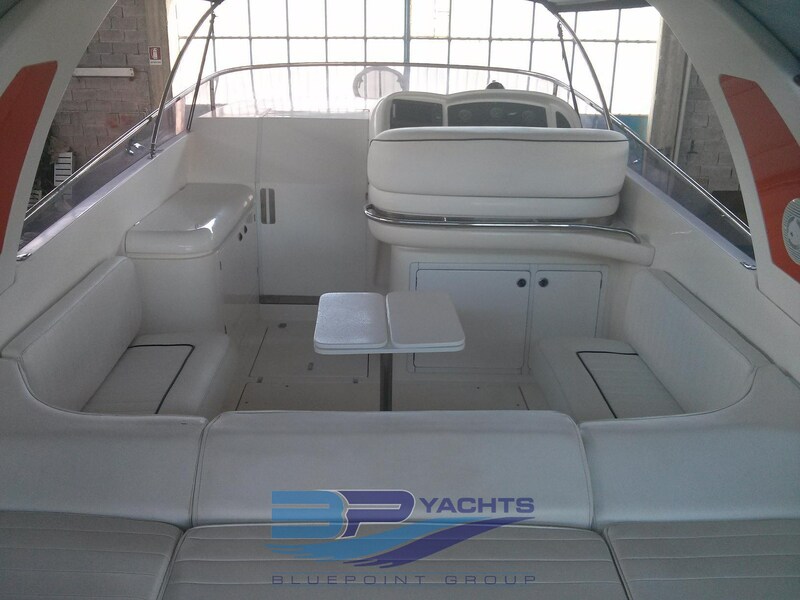 Deck Refrigerator, Electric hot plate, Galley.